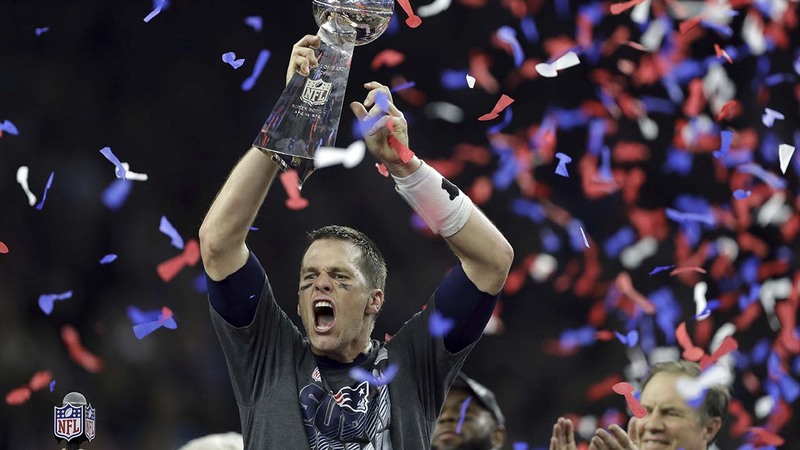 Patriots fans got rowdy in New England after their team's big Super Bowl win in overtime. Video of post game celebrations show a fan climbing a lamp post on the campus of the University of Massachusetts Amherst. More than 1,500 people crowdsurfed, threw beer cans and swung from poles. And in Rhode Island, Patriots fans turned into arsonists overnight. Several fires were set on the campus of the University of Rhode Island. Firefighters quickly put out the flames during the celebrations.